Start with a clean slate and design your dream home that way you want to live. Whether it’s a whole house renovation or you’re upgrading your kitchen or bathroom, Orren Pickell has you covered. Whether we built it or not, Orren Pickell is the premier choice for professional home maintenance services. Why Choose Orren Pickell Building Group? 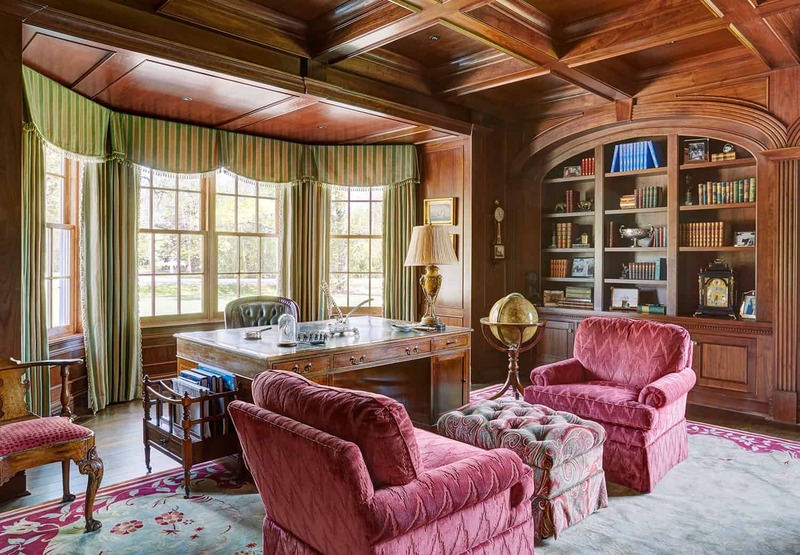 For more than forty years, Orren Pickell has designed and built custom homes in Chicago, Chicago’s North Shore, Southern Wisconsin and Harbor County Michigan. Each new home is custom designed and built to the specific needs and tastes of the owner. This is a family business and the entire Pickell team and Pickell process is designed to provide value to our clients and surpass expectations. Integrity: To always work with the greatest integrity. Integrity is not just what you say, but what you do. It goes far beyond simple honesty, though that is at its heart. It encompasses the integrity of our staff, the integrity of each design, and in the end, the integrity of the home itself. Pride: To never lose the intense personal pride and passion we feel in our work. Team: To build our team around outstanding people…people with great heart, people who love what they do, people with a burning desire to be the best at what they do. Commitment: To focus on exceeding client expectations. Quality: To never bend or cut corners on quality. In the end, imagination, creative energy, commitment, and unsurpassed quality are what we are all about. Value: To design, build, remodel, and maintain our clients’ homes as a lasting family legacy and to always ensure that every home is a superb value and investment. We strive to provide the best experience possible for every client. From the design process to move-in day, Orren Pickell Building Group promises to be with you every step of the way and build the home you’ve been dreaming of. We serve the entire North Shore of Chicago (Lake Forest, Wilmette, Winnetka, Bannockburn, Northfield, Mettawa, Highland Park, Glencoe, Hinsdale, Northbrook, Glenview) as well a Lake Geneva, WI, Southern Wisconsin and Harbor Country, Michigan. If you’re located in one of these areas, be sure to contact us today. We would love to speak with you!